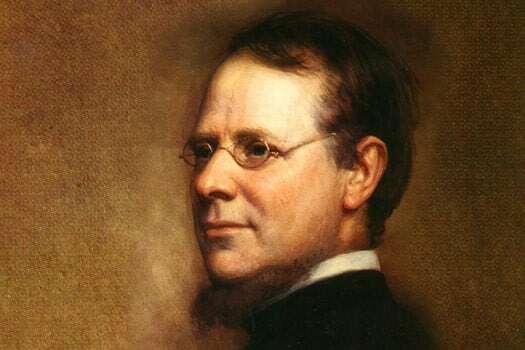 160 years ago today, Fr. Isaac Hecker returned to New York City after his journey to Rome in which he was expelled from the Redemptorists. Paulist Fr. 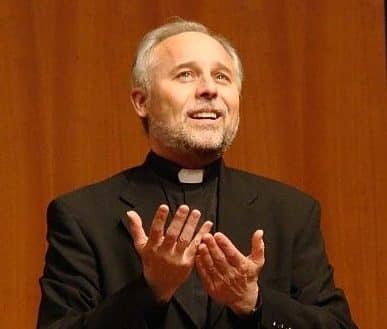 James DiLuzio celebrates the 25th anniversary of his ordination to the priesthood. Paulist Fr. 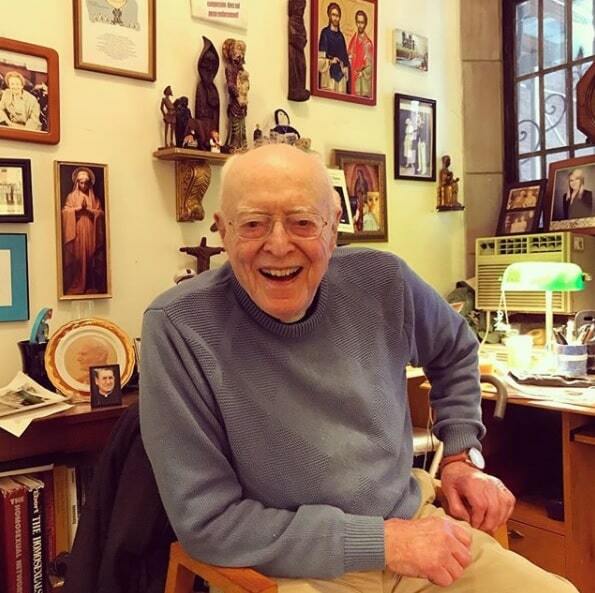 James Lloyd celebrates the 70th anniversary of his ordination to the priesthood. Paulist Fr. 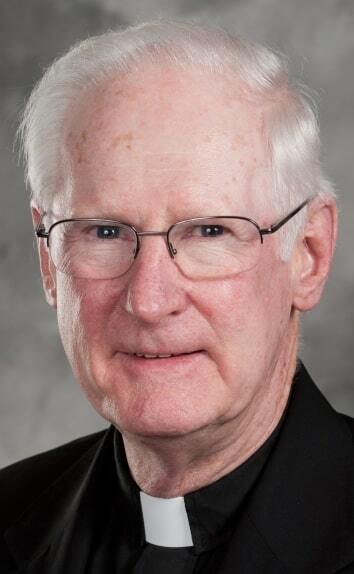 Bernard Campbell celebrates the 50th anniversary of his ordination to the priesthood. Paulist Fr. 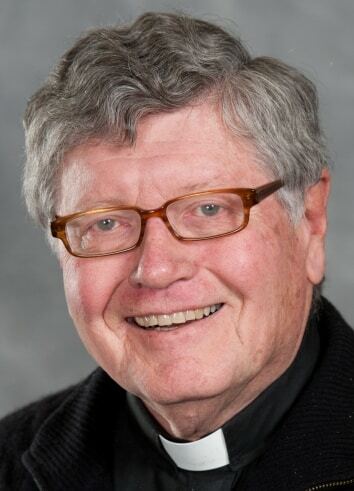 Ken McGuire celebrates the 50th anniversary of his ordination to the priesthood. Paulist Fr. 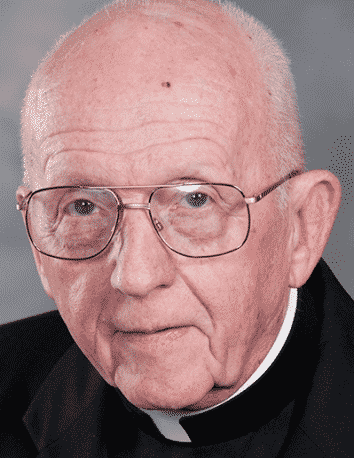 James Haley celebrates the 50th anniversary of his ordination to the priesthood. 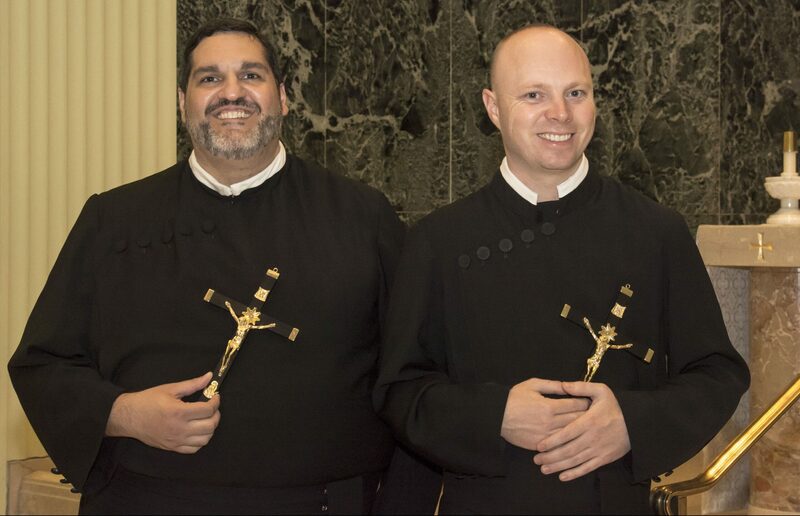 Paulist Fr. 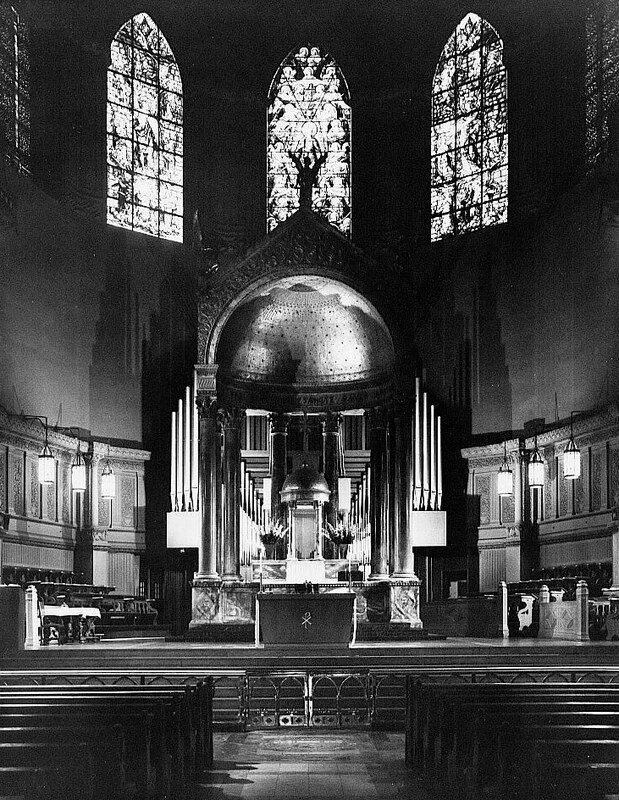 Frank DeSiano recalls growing up at our mother church and its one-time school in New York City. 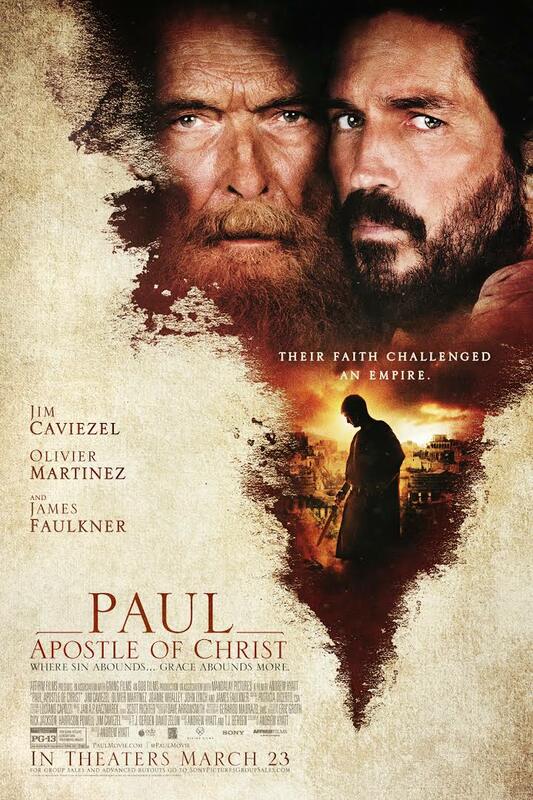 The new movie, "Paul, Apostle of Christ," took a lot of work to make the story work. 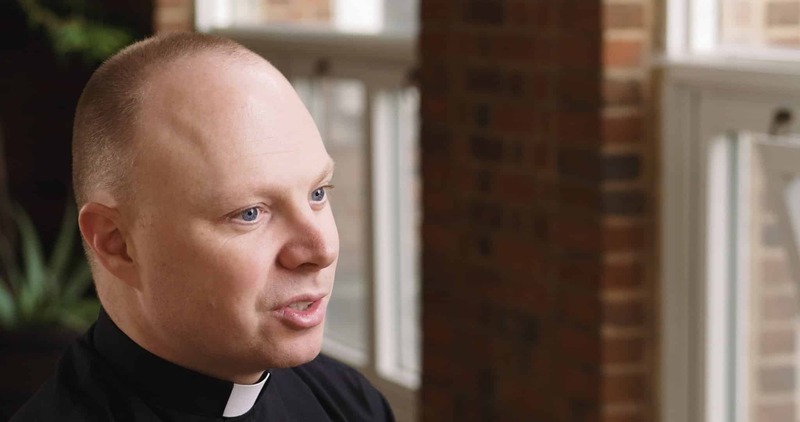 On this Veterans Day, a remembrance of Paulist Fr. 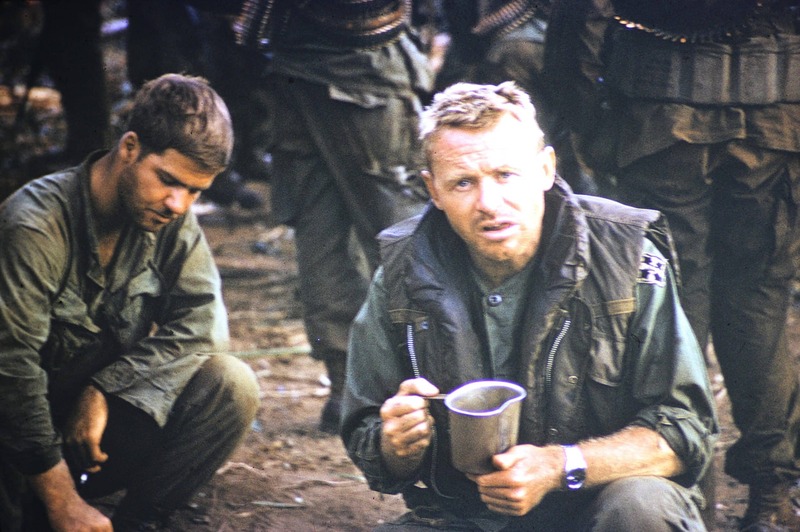 Kevin Devine's service in Vietnam in 1969 and 1970.